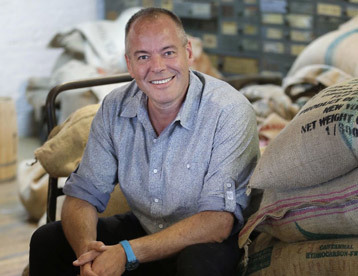 Brooklyn Roasting Company, founded in 2009 by Jim Munson (formerly of Dallis Coffee), quickly became a well-respected leader in the coffee industry. 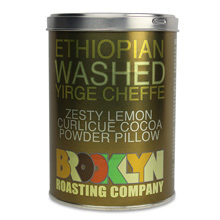 They offer a wide range of high quality beans that are organic, fair trade, Kosher, and Rainforest Alliance certified. 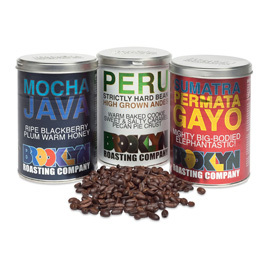 They were lauded by the Associated Press for their sustainable practices in an in-depth expose about the coffee trade, so you can feel good knowing you're drinking responsibly with this brand. 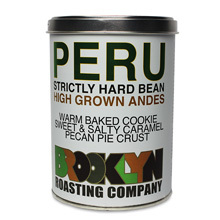 Their blends from around the world are roasted right in neighboring Brooklyn, allowing for the freshest product and best drinking experience. 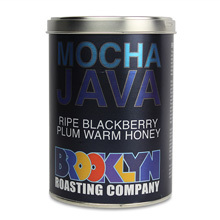 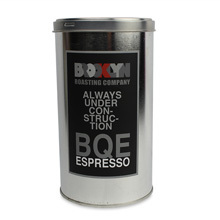 Deliver someone a bit of that famed Brooklyn coffee culture! 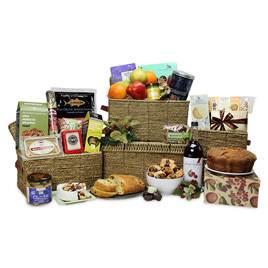 Makes a great gift for those with special diet needs.